Can anyone else think we now have a new delivery van? Looks like GW are trying to emulate the British Army’s Foxhound…. 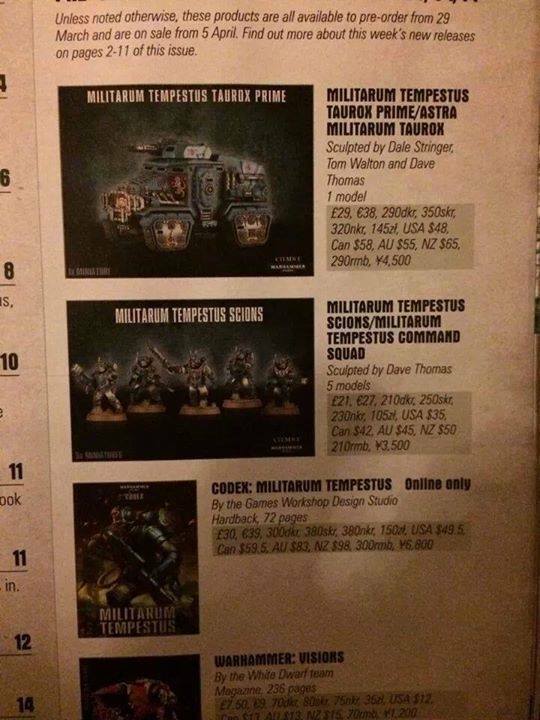 WTF is the militarum tempestus? I thought I was pretty au fait with the 40k fluff, but this is a new one on me.